The Peter Moody trained Il Cavallo (3c Choisir x Gold Chant, by El Moxie) thrashed his rivals to win the 1000 metre AR Creswick Series Heat over 1000 metres by more than four lengths at Flemington on Saturday in a dominant performance. 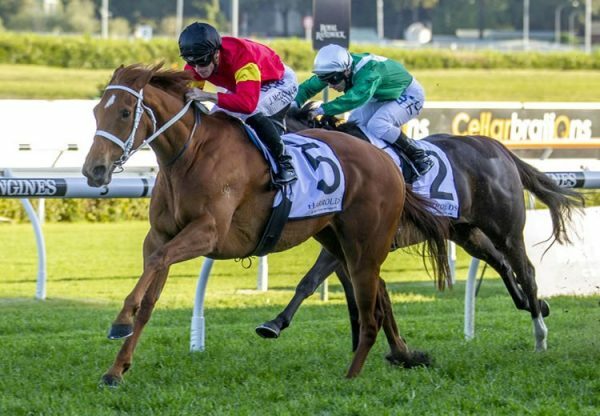 "It’s good to see him back, his win last start was a real confidence builder so it was really good to see him win like that today,” stable representative Zac I’Anson said. "He’s a really good horse that we have a high opinion of and Pete (Moody) will probably look to step him up to open class now. 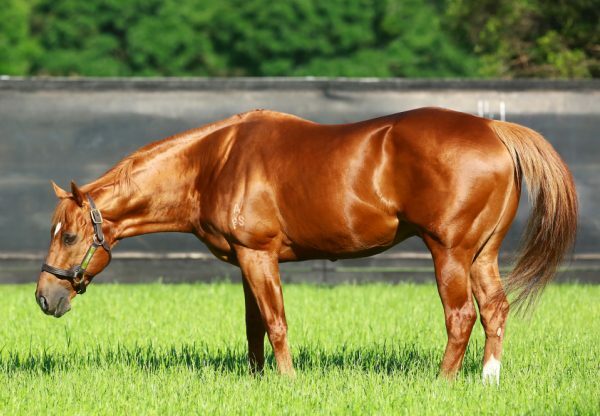 "We hope we can find a nice race for him to kick off his career as a stallion.” Il Cavallo certainly has a stallion’s pedigree if he can earn Black Type and already has three wins from eight starts with prizemoney topping $100,000. 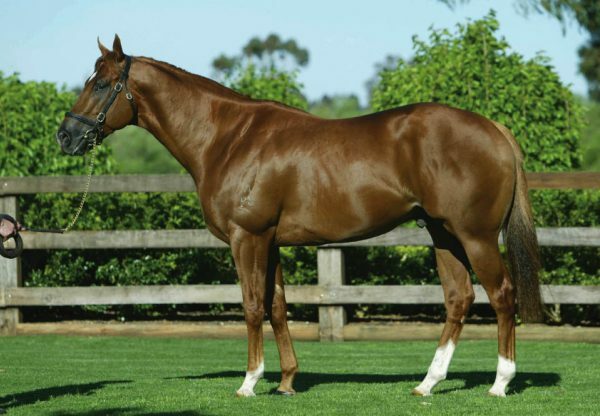 A three-quarter brother-in-blood to champion sprinter and four-time Group I winner Starspangledbanner, Il Cavallo was offered at Inglis Easter and passed in shy of his $250,000 reserve so was retained to race by his breeder Tony Santic. He is a half-brother to this season’s promising two year-old winner Amicus (by Fastnet Rock) from stakes-placed Gold Chant, a half-sister by El Moxie to Starspangledbanner, who is of course by Choisir. Makybe sold a full sister to Il Cavallo at Magic Millions earlier this year for $230,000 to Gai Waterhouse/James Harron Bloodstock. The filly has been named Aaralyn and will race for Greg and Donna Kolivos. 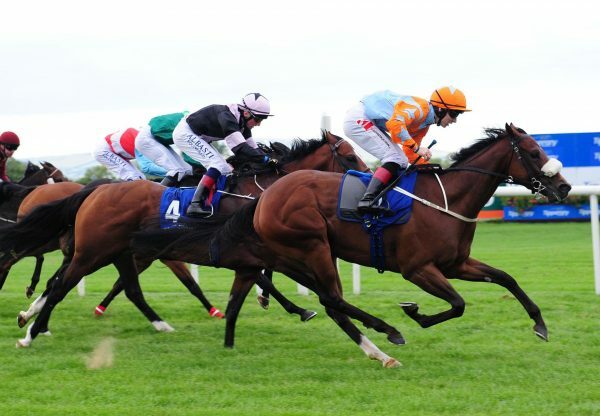 Gold Chant was covered by Fastnet Rock last spring.